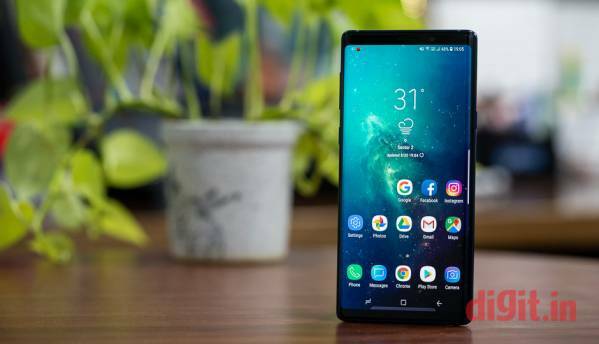 Smartphones have become the most important gadget to own these days, and the difference between a good smartphone and a bad smartphone is quite noticeable. 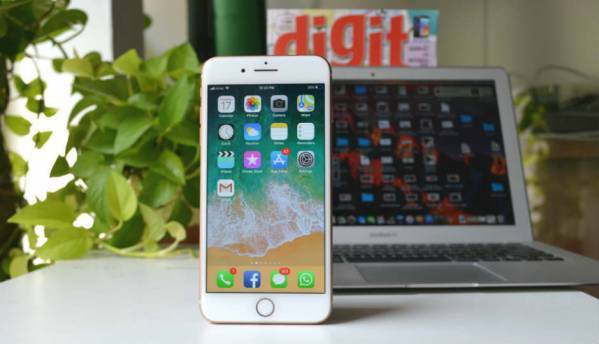 The best mobile phones in India pack hardware that can give entry-level laptops a run for their money, and for good reason. From editing spreadsheets to streaming HDR videos, the best smartphones are powerful enough to do everything. These smartphone can multitask without a hitch, get regular updates and take stunning photos. 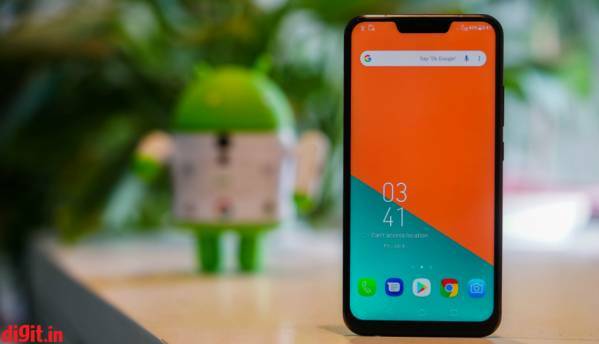 Here’s the list of best smartphones you can buy in India right now. These mobile phones offer latest technology combined with premium design and cutting edge features. The iPhone XS Max is not only the best smartphone you can buy, it’s also the most expensive. 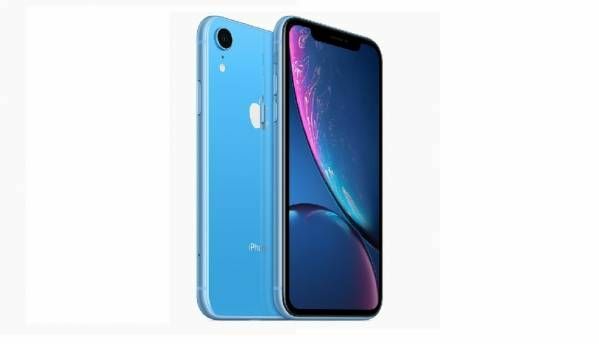 You get the best display available on a smartphone which is a massive 6.5-inch HDR display that’s simply stunning and the Apple A12 Bionic chip with a dedicated neural engine to handle AI tasks. On the back is a dual camera unit that relies on machine learning to let you control the depth of field, make animojis, adjust the lighting on portraits and much more. 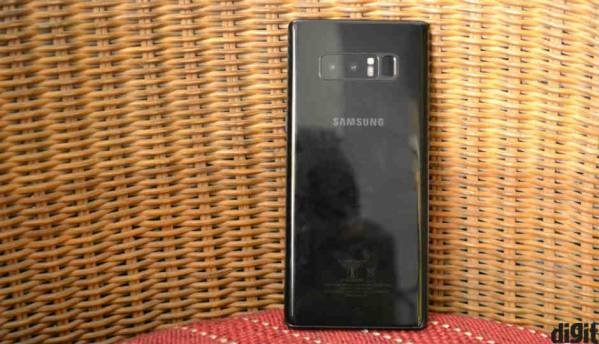 The Samsung Galaxy Note 9 is the best Samsung has to offer, and for more reasons than one, it is the most powerful Android device you can buy right now. With a tall 6.4-inch bright display and S-Pen trickery, the Note 9 is simply stunning. Easily the best Android to phone to buy this year. 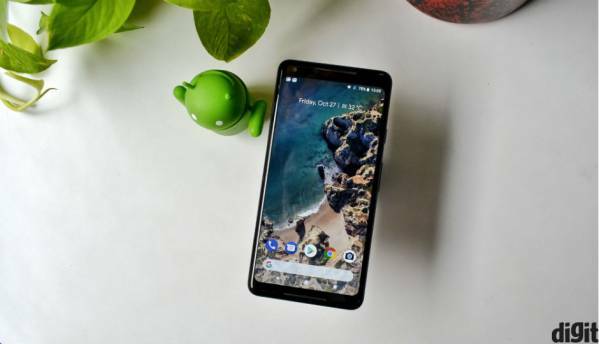 The Google Pixel 3 XL offers the best smartphone along with the best Android experience money can buy. 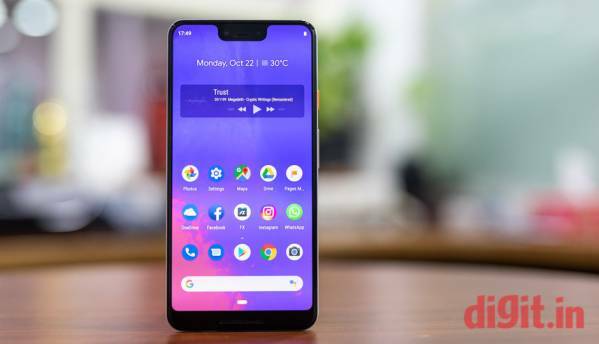 It’s neat and clean, never lags, stays updated and can do some magical things with AI and machine learning like lossless zoom, focus tracking, wide angle selfies and more. 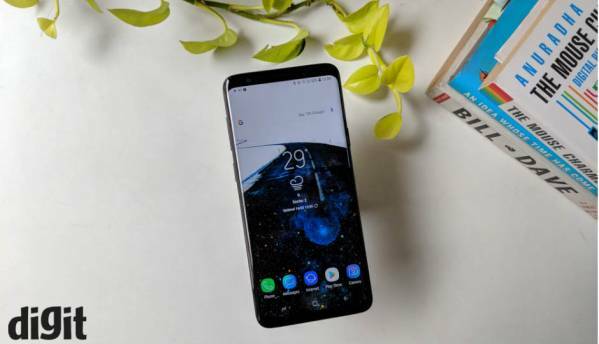 For those who like the big screen more, the Samsung Galaxy S9+ brings a 6.2 inch display and QHD resolution. The AMOLED panel looks good and the Exynos 8895 SoC keeps things fast and smooth making it the best smartphone to launch early this year. With the same camera as the Galaxy S8, this is basically for those looking for an Android smartphone with a big screen. In fact, it’s also among the most ergonomic big screen smartphones you can buy today. The LG G7+ ThinQ has everything that the OnePlus 6 offers, but in a more robust, durable package. It has a QHD display, a wide-angle camera and a Quad DAC for audiophiles. 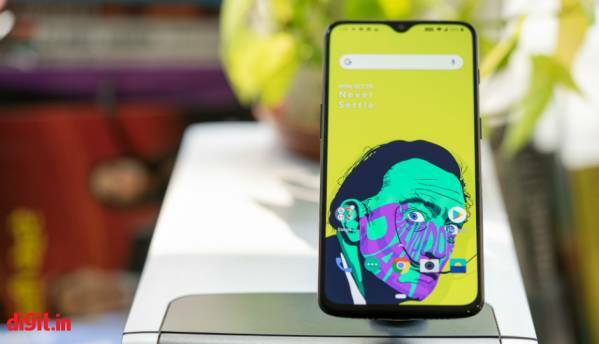 It’s the audiophile’s choice of smartphone and is one of the best phone you can buy right now. The OnePlus 6T is without a doubt the fastest Android smartphone on the market today. However, it’s not quite the “flagship killer” that the company has been known for. OnePlus’ dual-camera algorithms aren’t quite flagship class, but the phone still has a great camera, and with new features like studio lighting and nightscape, it’s only getting better. 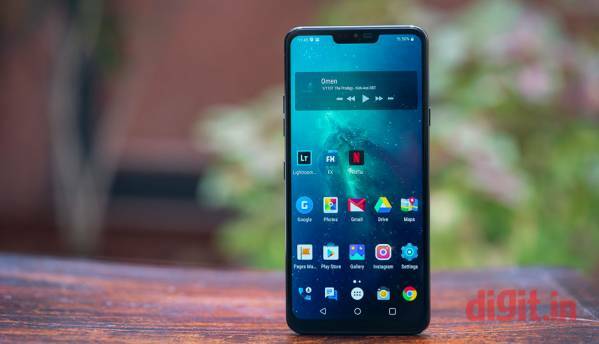 It’s one of the best Android phones out there, and one that’s meant for people who want a fast Android phone, but don’t care about the peripheral gimmicks. Asus’ flagship phone for 2018 is a clear winner in terms of the pricing. More than that, there’s a Snapdragon 845 chipset inside a compact glass-sandwich body. The ZenUI this time is high on AI.